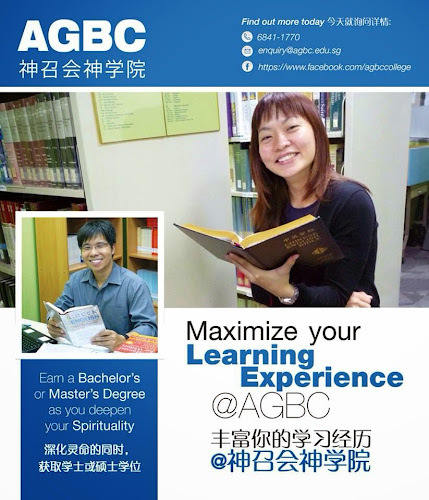 Never expected myself to become the poster boy of AGBC but it happened. Anyway, doing free publicity for them here. Indeed this is a place where we deepen our spirituality as we learn.